Paperback, 5.75 x 8.25 in. / 358 pgs / illustrated throughout. Edited by Alan Moore, Alan Smart. Making Room is an anthology of texts on art, media and aesthetic practice in the context of squatting, occupation and urban-space activism. 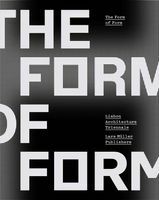 It includes pieces by activist researchers working between the academy and the movements they write about, as well as journalistic first-person narratives by squatters, original photography and interviews with artists, theorists and activists involved in struggles over urban space and creative production in the city. 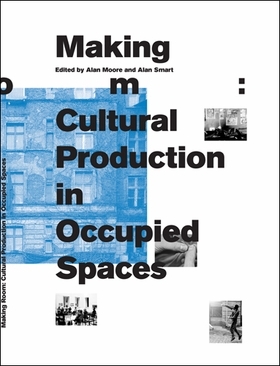 Topics include brief histories of squatting in the UK, Germany and the Netherlands; the creation of Temporary Autonomous Zones; Puerto Rican occupations in New York; the influence of the Situationists on French squatting; and activism and camping at Documentas 10, 11 and 13. Throughout, cultural production appears in various forms ranging from conventional art practices to the organizing of communities and networks, to the production of media and setting up of information systems. FORMAT: Pbk, 5.75 x 8.25 in. / 358 pgs / illustrated throughout.